BitRewards, the blockchain-based rewards and loyalty system for e-commerce businesses, announces a partnership with OSA Decentralized — an AI-driven blockchain platform that collects and analyzes data from retailers, manufacturers, consumers, and open data sources in real-time. The pursued strategy will help both companies to shape the future of the retail market. OSA is an acronym for optimal shelf availability — a standard term in the retail industry that refers to the immediate availability of all the relevant goods on a retailer’s shelves at any moment in time. The retail industry loses $400 billion in sales annually from product shortages and understocked inventory. But it is just a part of the problem. The problem itself is even more diverse because retailers and product brands either may suffer negative consequences of stock-outs indirectly; for instance, they may feel the effects in the 55% of shoppers who report having given a negative social media review to suppliers or retailers, according to PwC. The retail market badly needs a technological solution that will improve all the processes while fixing inefficiencies. The platform aims to solve the major challenges retailers face across the globe due to the distrust and lack of transparency that plagues the supply chain industry. OSA Decentralized has already attracted a lot of attention and high valuation from experts community — for instance, it was awarded 1st place at d10e in Seoul — the leading conference on decentralization. Both companies will start working on token exchange economy soon to approach a win-win model. The crypto market becomes mature day by day and already established businesses are coming on the scene to replace all those idea-only backed projects. In that sense, BitRewards and OSA have a lot in common: OSA was established in 2015, it’s already a successful standing business serving the world’s leading FMCG companies including Coca-Cola, Mars, L’Oreal and many others. In its turn, BitRewards is based on GIFTD, a motivational marketing SaaS that has been (and still is) on the market for over 5 years, it works with a global companies like TUI, WarnerMusic group, and GoPro, some of them have already confirmed that they will implement blockchain-based loyalty solution from BitRewards. The synergy of both companies will fuel the retail market and unite various parties that are disconnected at the moment — retailers, loyalty software developers, data providers and end customers. OSA Decentralized (OSA DC) stands for creating value for consumers, retailers and manufacturers with its AI-driven digital services. Being built on the existing technologies – big data platform, machine learning and real-time AI processing – OSA DC will completely solve product availability issue, drastically reduce product waste and deliver tangible benefits to supply chain members and consumers. 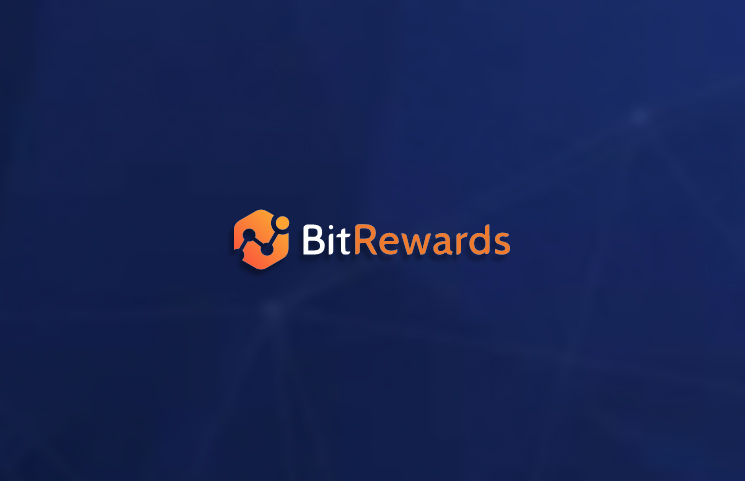 BitRewards is a blockchain rewards and loyalty system for e-commerce businesses. It enables online stores to reward their shoppers with a cryptocurrency “BIT”, which helps to increase sales by an average of 17%. Because of the blockchain, and our unique business model, this cutting-edge loyalty system is offered to businesses free of charge.